It’s not a question of if, but when the next disaster will strike. Is your business prepared for the next major disaster event, such as a hurricane, flood, tornado, earthquake or wildfire? This webinar, presented by Alex Contreras, Director of Preparedness, Communication and Coordination at SBA’s Office of Disaster Assistance, will provide basic steps to prepare and recover from disasters so that your business is resilient. 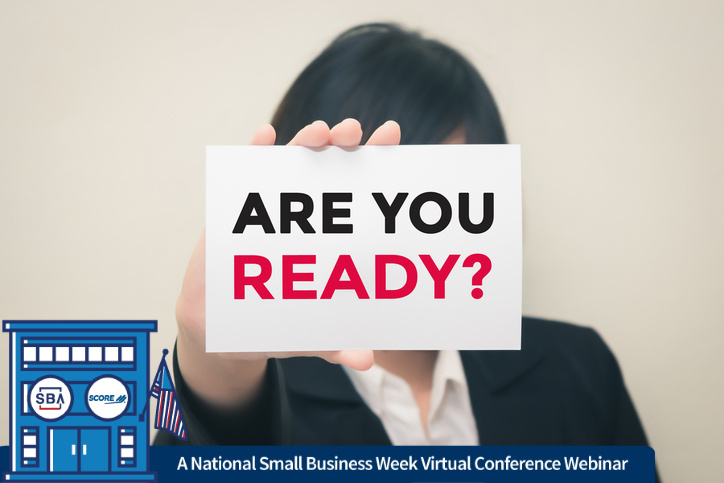 This webinar is a part of the 2019 National Small Business Week Virtual Conference. SBA’s participation in this Cosponsored Activity is not an endorsement of the views, opinions, products or services of any Cosponsor or other person or entity. All SBA programs and services are extended to the public on a nondiscriminatory basis. Reasonable arrangements for persons with disabilities will be made, if requested at least 2 weeks in advance, by contacting smallbusinessweek@sba.gov. SBA Cosponsorship Authorization No. SBW 2019. Alejandro began his Federal career in 2005, immediately following Hurricane Katrina, and joined the SBA’s Office of Disaster Assistance. Over his 13-year career at SBA, Alejandro has contributed to the Agency’s response to some of America’s largest and most devastating disasters.